The Aqua Sphere Seal swimming goggles have a dive-quality silicone skirt and strap that provide a comfortable, water-tight fit at all times and a Plexisol® lens for excellent 180-degree visibility. The lenses have a scratch-resistant coating and an anti-fog coating and offer 100% protection from UVA and UVB light so they can be used for both indoor and outdoor activity. The Easy-adjust™ buckle system means you can fix the goggles comfortably around your head and adjust them simply. 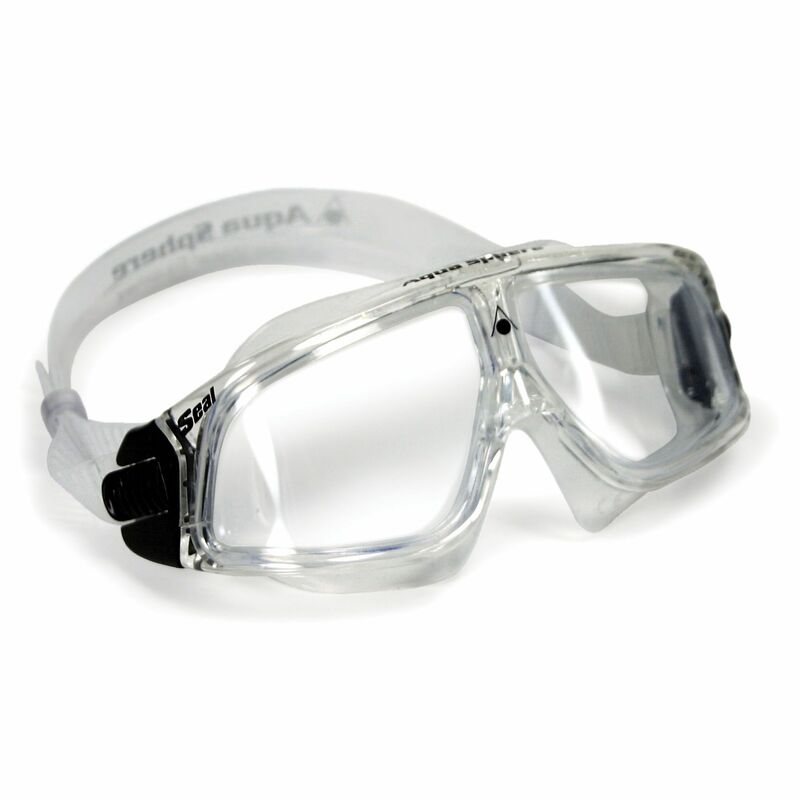 for submitting product review about Aqua Sphere Seal Swimming Goggles.